This is the entry page for the LoCloud vocabulary application. LoCloud uses a variety of standard vocabularies during the metadata enrichment process. 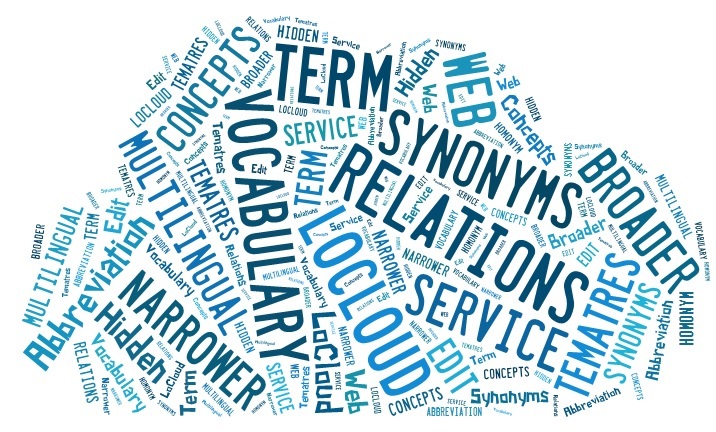 These vocabularies have been established with the TemaTres tool and are available in the LoCloud cloud testlab. In addition, it is possible to feed the tool with your own vocabularies, establish new vocabularies or add languages to existing vocabularies. Go to “My Vocabularies” to start creating or uploading vocabularies. 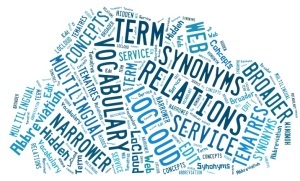 Go to “LoCloud Vocabularies” to browse the vocabularies that are already integrated in the LoCloud aggregation environment.